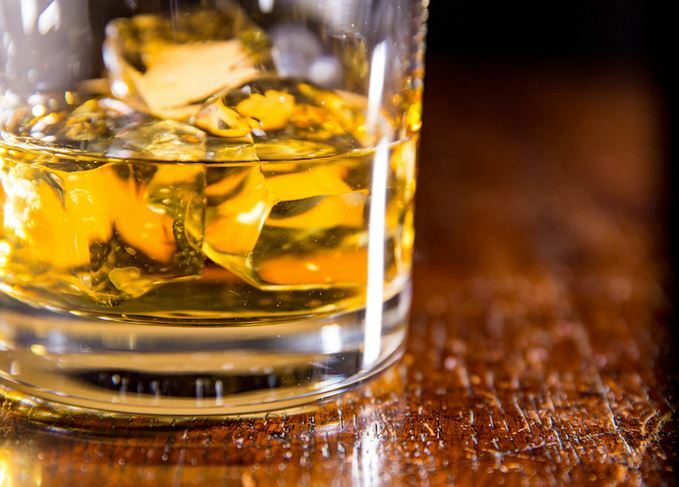 The Scotch Whisky Association (SWA) is taking its fight against the introduction of Minimum Unit Pricing (MUP) of alcohol in Scotland to the UK’s Supreme Court. SWA acting chief executive Julie Hesketh-Laird said the organisation had studied last month’s judgement by the Court of Session in Edinburgh and concluded that the court had ‘not properly reviewed’ the proposed legislation’s compatibility with EU law. ‘This is not a decision we have taken lightly,’ Hesketh-Laird added. ‘It comes after wide consultation with our member companies and other parties to the case to see whether there is an alternative way forward. MUP proposals would make it illegal to sell alcohol in Scotland below a threshold of 50p per unit of alcohol, meaning that a standard 70cl bottle of 40% abv Scotch whisky would cost at least £14. The Scottish Parliament believes that MUP would help combat alcohol misuse in Scotland, saving lives and easing pressure on public health services – but opponents argue that the move is illegal and ineffective, and are backing alternative measures, such as tax increases. Earlier this week, market research company Nielsen warned that MUP would lead to widespread price increases, stockpiling and increased cross-border shopping with England and Ireland.